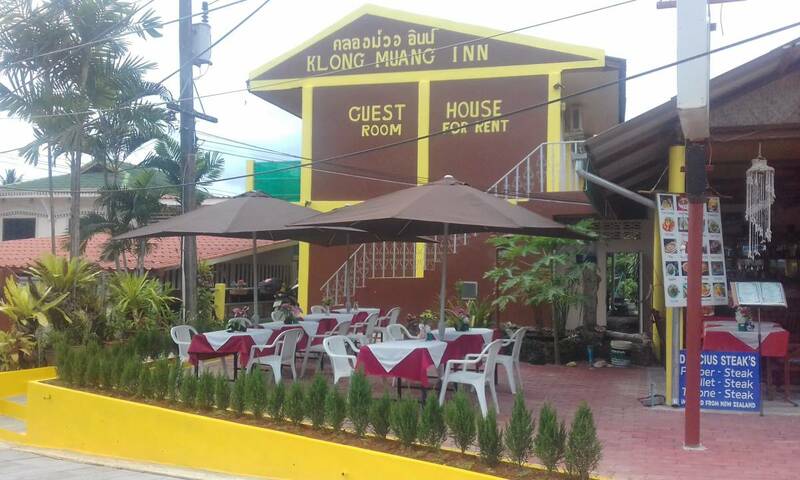 Klong Muang Inn experience ... We have stayed in this Motel for 4 nights. 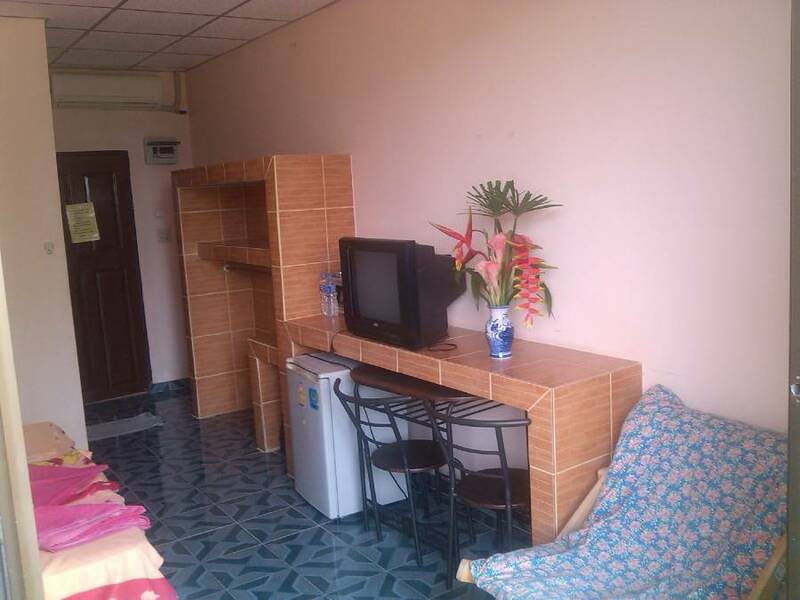 The location is not particular great what concerns beach access and local amenities. The beach, which is nearby is not suitable for swimming as it is dirty, water is shallow and sand is not fine. Klong-Muang-Beach. The distance to Krabi town is about 25 km. 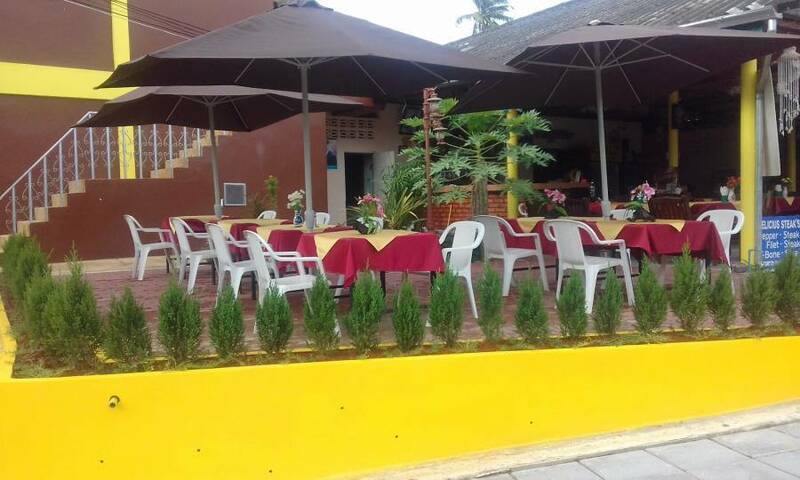 very fresh fish, seafood and European kitchen. 2 minutes to walk on the Beach. We offer 10 rooms all equipped with aircondition, hot water-shower and minibar. 5 of this rooms have a balcony and seaview. Here you can enjoy the very romantic sunsets. 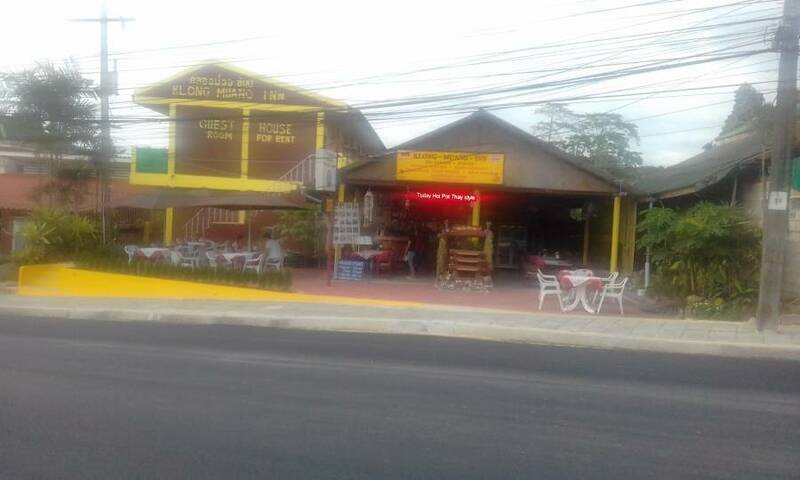 motorcycle rental, internet cafe and any restaurants. 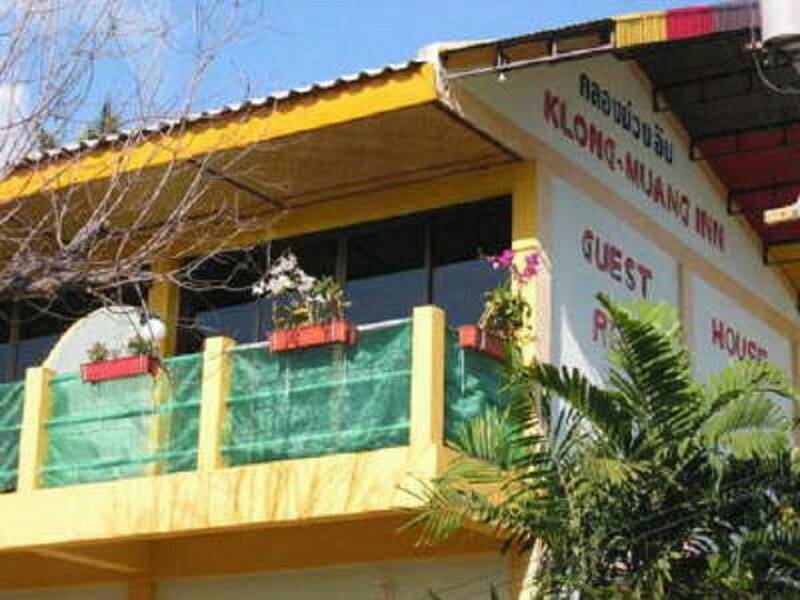 From the international Airport Krabi with the Taxi to Klong-muang-Beach. Or Airport Tranfer from us possible. 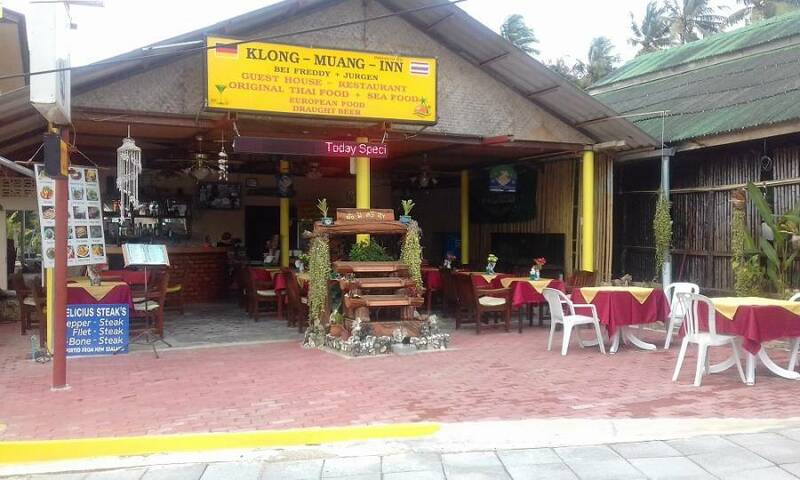 after with Taxi or Minibus to the Klong muang Beach. Every possible Transfer from Krabi or Phuket with us possible.